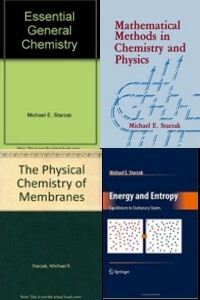 Books written by Dr. Michael Starzak include The Polish Experience, the French Experience, and a number of fine Science books on Chemistry, Physics, Quantum Physics and Membranes and more. Just click on the selection below to see more. 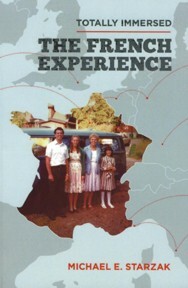 Or click on the trip photographs shown here below the Polish Experience and French Experience for a preview of those books. society. My wife and I experienced these changes when we taught at the Wroclaw Polytechnical University and lived in a small village for that year. In this transitional period, we had to face unexpected difficulties like finding housing , repairing a “foreign” car , heating a house or doing laundry. Poles generously helped us survive these challenges. Total Immersion in the Polish language made it possible to accomplish two personal objectives - seek my family’s roots in eastern Poland and adopt Polish children. 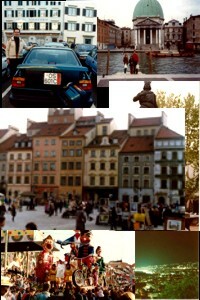 Poland was reborn during that year and stood in sharp contrast to our visit to communist Russia, Poland and Czechoslovakia in 1972 where we inadvertently toured outside the official tourist agencies. My wife, children and I, of course, were thrilled by the thought of a year on the French Riviera. The year, however, was nothing we predicted. The preparations, the travel through Europe, the decrepit VW van and the adjustment to school, shopping and language led to a series of unexpected, often light-hearted, situations as we all adjusted to life in a new culture. The year also gave a perspective on our own culture. 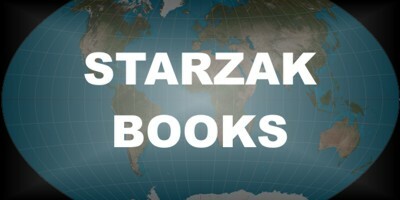 A number of fine Science books have been written by Dr. Michael E. Starzak. They include subjects on Chemistry, Physics, Membranes, Energy and Entropy, Mathematical Methods and more.